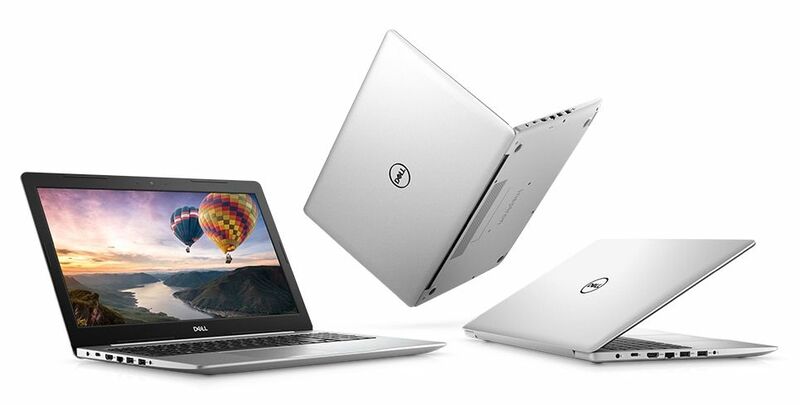 Earlier this month, Dell released AMD Ryzen-based Inspiron 13 7000 and Inspiron 15 5000 series notebooks in the US market. The company has now launched the Ryzen-based Inspiron 15 5575 models in India, featuring AMD Ryzen processors and Radeon RX Vega Graphics. “The combination of Dell and AMD Ryzen will be a game changer in the category of mainstream notebooks,” said Alen Joe Jose, Product Marketing Director, Consumer and Small Business, Dell India. “AMD brings a legacy of high-performance computing, graphics and visualisation technologies and with this league of Ryzen’s powerful processing capabilities, personal computing will be more enjoyable,” he added. The Dell Inspiron 15 5575 range starts at Rs.38,990 for the base variant going up to Rs.49,990 for the more powerful configuration. While the base configuration only comes in Platinum Silver, customers can choose between Platinum Silver and Licorice Black colors for the more expensive configuration. 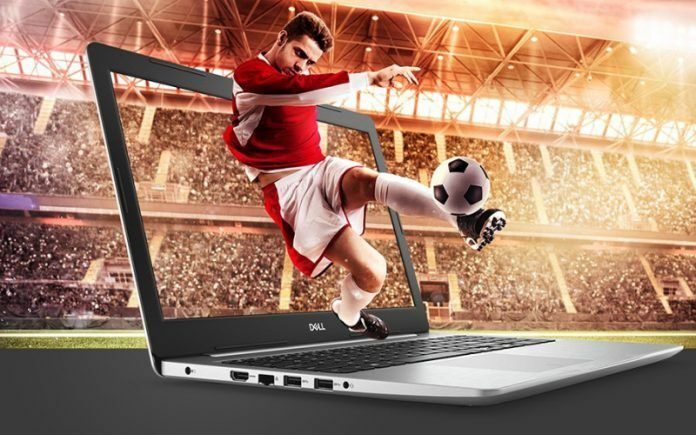 Both the models are now listed online on the Dell India website and can also be purchased from any Dell Exclusive store or other leading electronics retail chains such as Croma or Reliance Digital. The Dell Inspiron 15 5575 base variant features a 15.6-inch HD (1366 x 768) Anti-Glare LCD display and is powered by an AMD Ryzen 3 2200U mobile processor with Radeon Vega3 graphics. It also includes a 1TB 5400 rpm HDD and 4GB of DDR4-2400 RAM. The more expensive configuration comes with a 15.6-inch Full HD (1920 x 1080) Anti-Glare LCD display and is powered by an AMD Ryzen 5 2500U mobile processor with Radeon Vega8 graphics. While the onboard storage is identical, you do get higher 8GB of DDR-2400 RAM. Now let’s talk about the common features. All configurations come with a non-backlit keyboard, tray load DVD drive, 802.11ac + Bluetooth 4.1 wireless, 42WHr 3-cell battery, 2 tuned speakers with Waves MaxxAudio Pro, and a standard widescreen HD (720p) webcam. Ports on offer include 1x USB 3.1 Gen 1 Type-C with PowerDelivery and Video – Discrete config, 2x USB 3.1 Gen 1, 1x USB 2.0, 1x HDMI 1.4b, 1x Noble lock, and 1x SD media card reader.